Back in 2013 I had the honour of photographing Sara’s wedding to Simon – one of my first as I was just starting out. 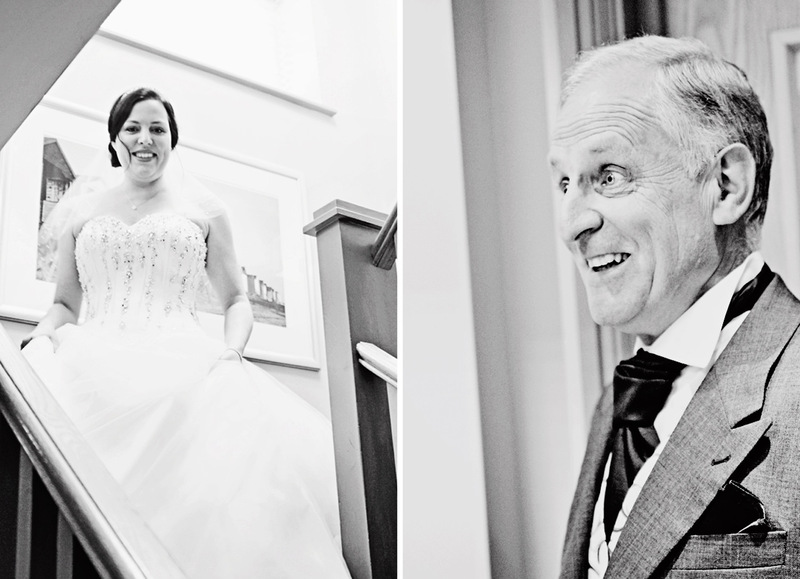 Sara’s dad Ted was an absolute diamond – beaming with so much pride on his daughter’s arm, and the shot as he sees Sara come down the stairs is still one of my favourite father-of-the-bride images, with all it’s love, joy and expression. So sadly, Ted was diagnosed with Motor Neurone Disease in July 2015 and after two years of suffering, he lost his fight in November 2017. It’s a rare disease that progressively damages the parts of the nervous system that control muscle activity. Over time, everyday, essential functions like gripping, walking, speaking, swallowing and breathing become increasingly difficult, and may become impossible. Right now, there are around 5,000 people in the UK living with the disease. 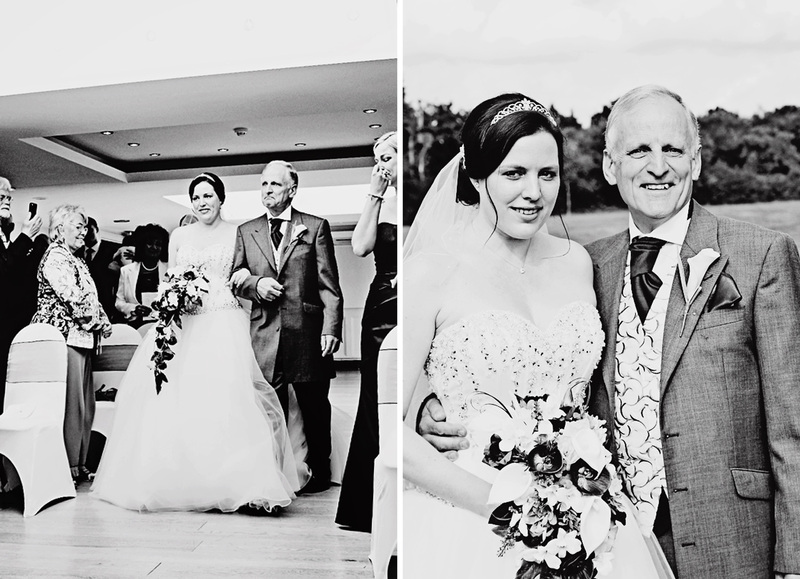 “When my Dad was diagnosed with MND in July 2015 it was absolutely heartbreaking. We were however informed that the care package and support available to him was amazing. That came in the form of the MND Association. This charity is quite incredible. They supported him in so many different ways. They stepped in and ensured NHS appointments were treated as urgent and even had some moved forward! They provided constant assessments to ensure he was as comfortable as possible throughout his deterioration. They made sure he had all the appropriate equipment available for him from wheelchairs to neck braces. They held support groups. They had people from the association pop round to have a chat and see how he was doing. They helped ensure he got all the benefits he should be receiving and put in place appropriate care packages. Because of the MND Association my dad never felt like he was alone. He knew if something wasn’t working or he was worried about anything he could contact them and they would do their very best to rectify it as a matter of urgency. In Ted’s memory, Sara’s close friend Chris is running the London Marathon in April, raising money for the wonderful MND Association. Every little donation can do so much for supporting those with the disease and for the research that can help treat it more effectively and maybe, one day, cure it. Go check out the fundraising page here and give a little if you can; it would mean the world. Life is so bloody short. Give your loved ones the biggest hug. Tell them you love them. Book that trip. Call that person you’ve been meaning to. Be grateful for the little things.